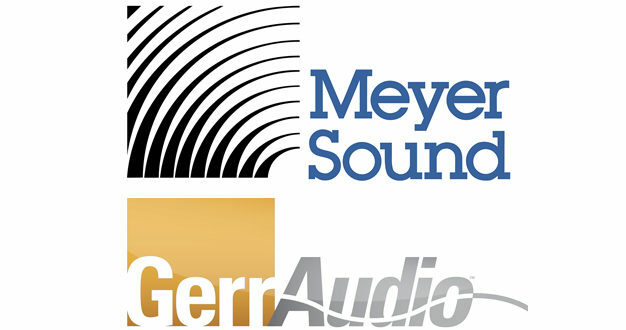 Meyer Sound has announced that GerrAudio Distribution will resume responsibility for design, technical support, sales and servicing of its products throughout Canada. 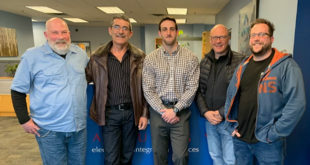 Established in 1977 and headquartered in Brockville, Ontario, GerrAudio already represents companies such as Clear-Com, DPA Microphones and Klang Technologies. 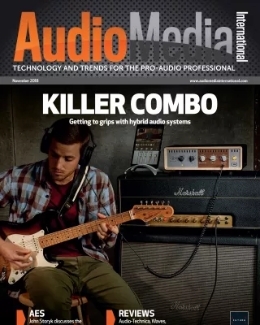 GerrAudio had previously served as Meyer Sound’s Canadian distributor over a term spanning nearly three decades. 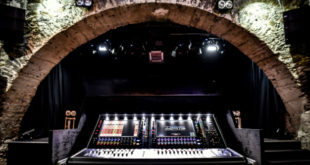 During that period, GerrAudio played a key role in developing long-term relationships with major Canadian performing arts facilities and production companies serving international touring artists. 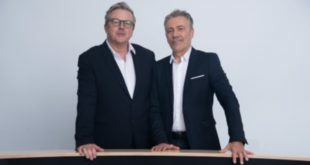 "We are thrilled to be back representing Meyer Sound with our ‘boots on the ground’ proximity to our customers across Canada," added GerrAudio founder and president Bob Snelgrove. "With factory-trained techs and a full stock of spare parts, servicing can now be done with very fast turnaround combined with a deep and personal understanding of a customer’s specific needs. Our objective is to respond quickly and effectively, no matter how complicated or simple the customer need or question." 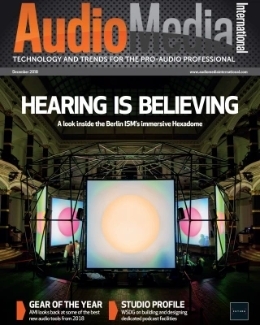 Snelgrove also plans to help to heighten customer awareness of the latest developments in Meyer Sound technologies: "The LEO Family of loudspeakers is a brand new day for sound technology," he remarked. 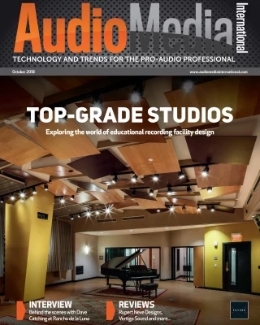 "After hearing a LEO Family system, even seasoned audio pros react that they are hearing something new from Meyer that is exciting and different. 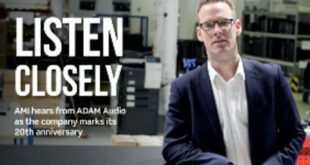 With the resources at our disposal, we will be doing many more product demos throughout Canada to showcase how Meyer Sound’s products have again raised the bar."